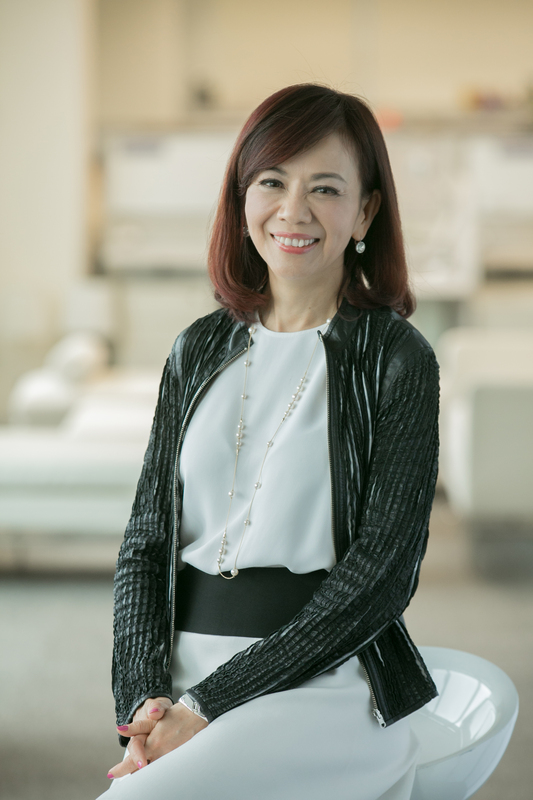 Oath, the media technology company and a division of Verizon, today announced that Rose Tsou, Head of Oath APAC, will take on an expanded role as Head of International for the business. In her new role, Rose will drive the strategic direction of the Oath business across EMEA, LATAM and APAC. The new role will see the current leadership teams across all three regions roll up into Rose’s organization to drive deeper growth and momentum in non-US markets, by pursuing strategic opportunities and partnerships internationally as well as increasing collaboration across the three regions.